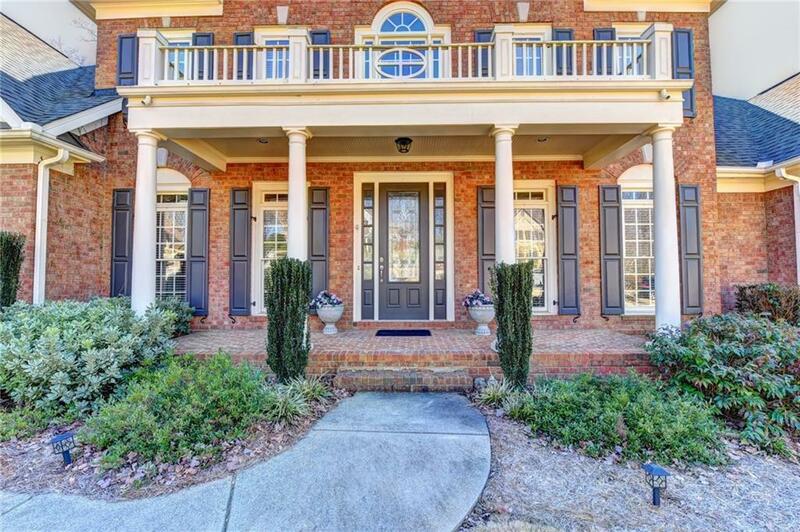 Immaculately maintained 6 bed, 5.5 bath master on main cul-de-sac home! 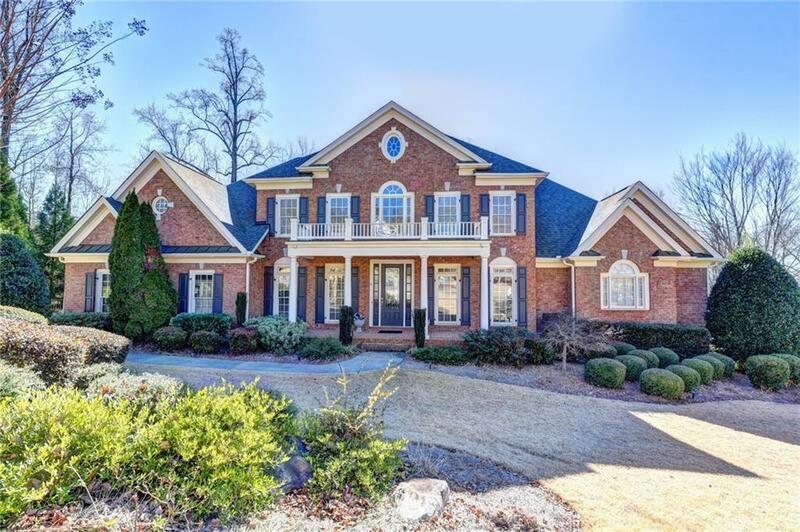 Hardwds throughout main floor, 2 story foyer, living rm w/coffered ceiling, family-size dining rm, great rm w/stone f/place & wall of windows. Gourmet kitchen w/granite c-tops & bkfst room leading to large screened porch. 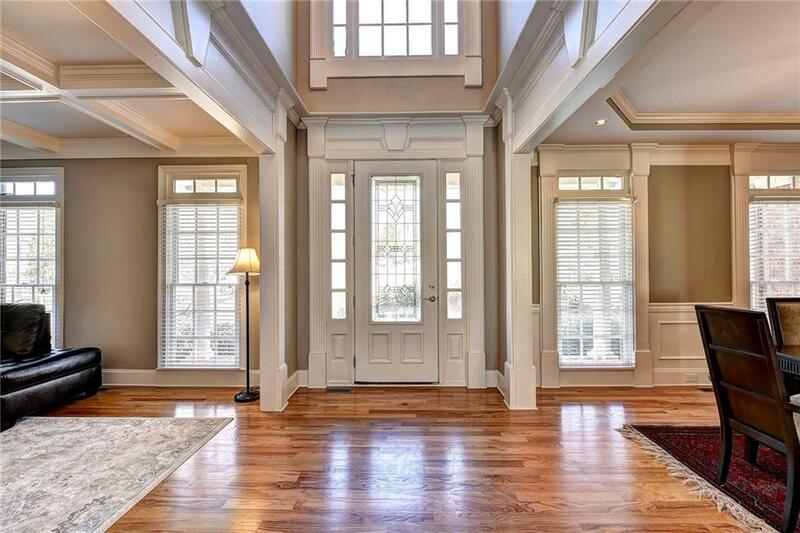 Romantic master suite on main w/trey ceiling, large sitting rm & opulent spa bath w/granite c-tops. 4 large bedrms, 3 full baths & 2 loft areas upstairs. 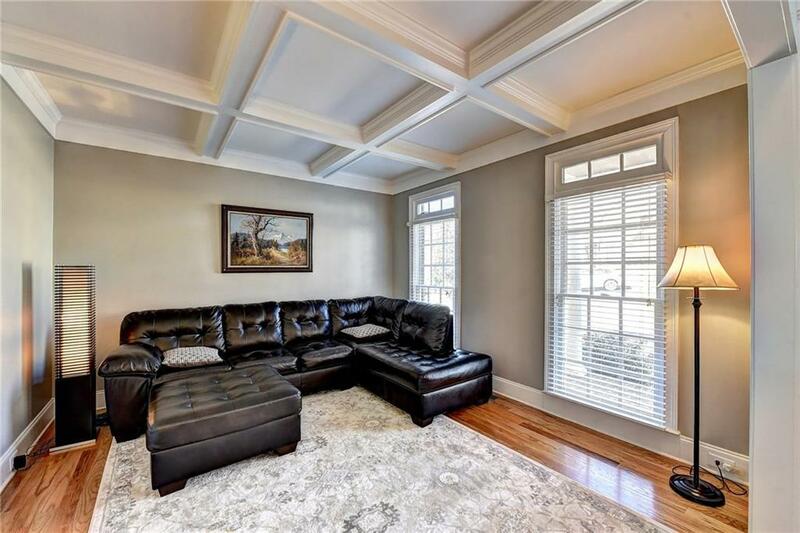 Professionally finished basement w/hrdwd floors, stone bar, rec rm, tv rm, bedrm, gym & full bath. Private, flat backyrd. A gem!